I want to introduce you to a new favorite game in our house: Find The Object. 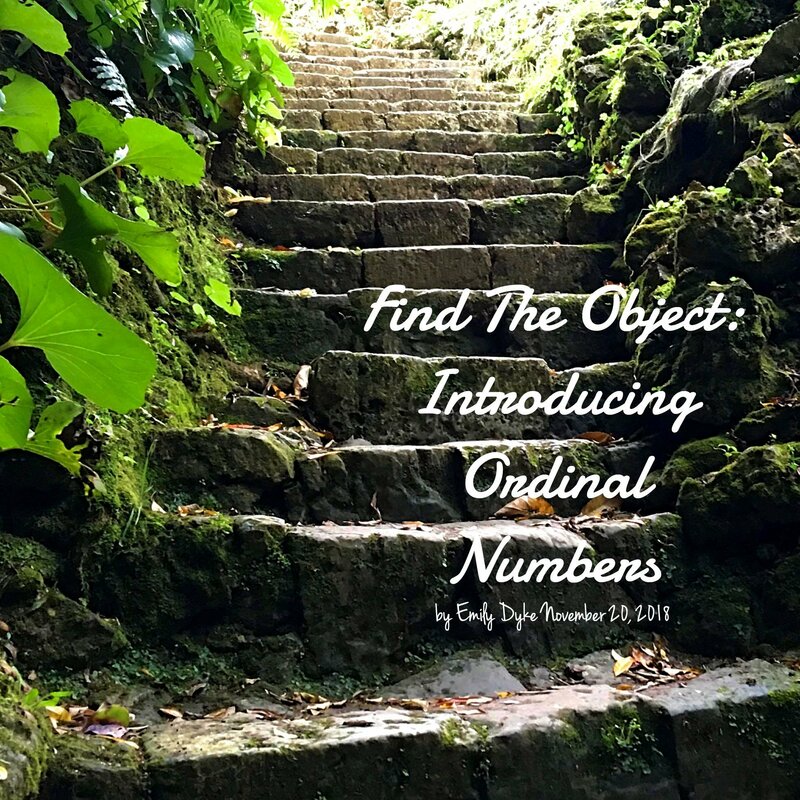 The goal of the game is to help students become more familiar with ordinal numbers (first, second, third, etc.). It is found in the Numbers and Counting topic of Unit 1: Number Sense in the Math Inspirations curriculum. When learning to become a mathematician, two important skills to develop are logical and independent thinking. One of the best ways to develop both of these skills is through games. One of the reasons that games are so powerful for the development of these mathematical skills is that playing games is simply fun. When we are having fun, our brain releases endorphins that make more active and learning more effective. 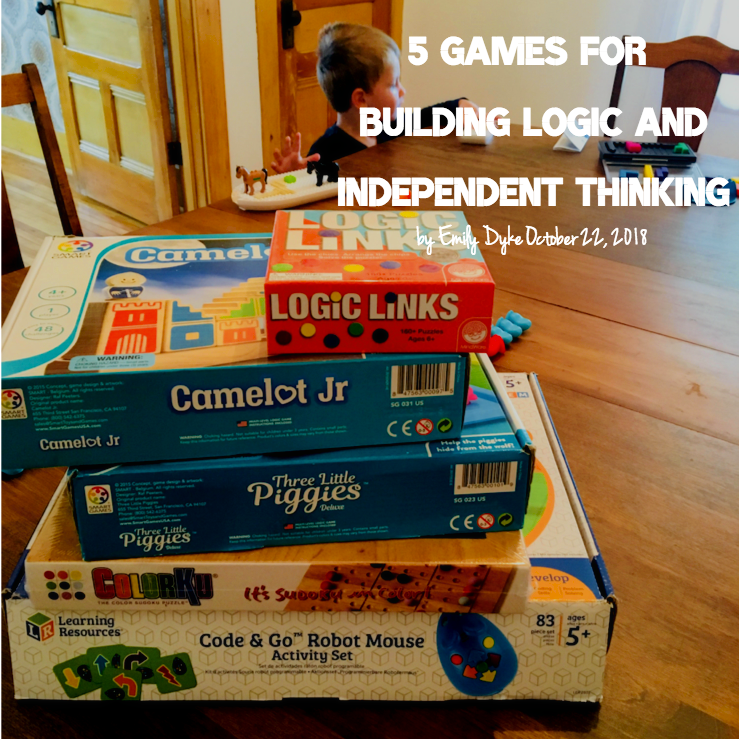 We’ve been trying out a ton of different logic games with our kids and below I’ll share with you 5 of my favorite games we’ve tried so far that not only build logic and independent thinking, but also are super fun! 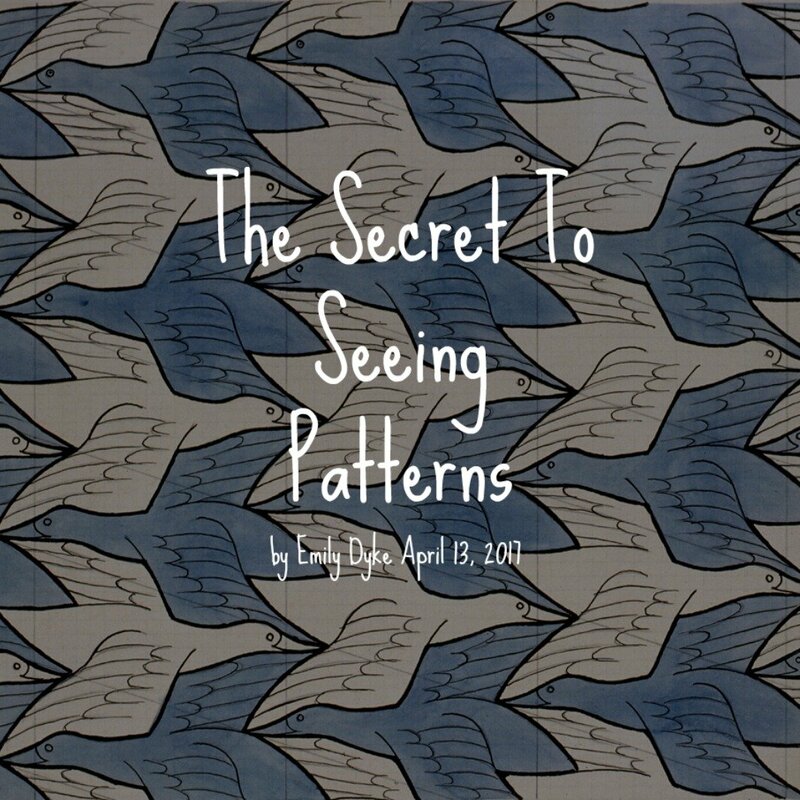 When I was a high school math teacher, I was always asked the question “When am I ever going to use this?” Too often, the honest answer was “You’re not.” This is why our focus at Math Inspirations is on our student’s ability to think, problem solve, observe patterns and test hypotheses. These are the skills they will use no matter what endeavors they pursue. These are the skills which are in HIGH demand right now in our workforce. 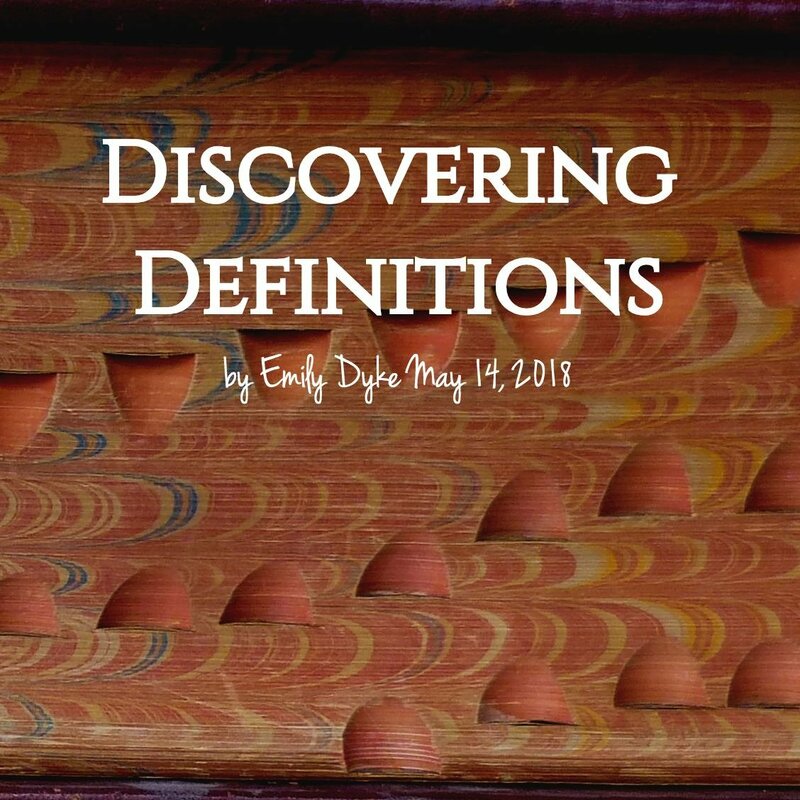 One way to emphasize thinking is by giving students the opportunity to discover the definitions of different mathematical vocabulary. One thing we are always on the lookout for, are games that encourage unique and creative strategies. The Coyote and The Hares game, is such a game. 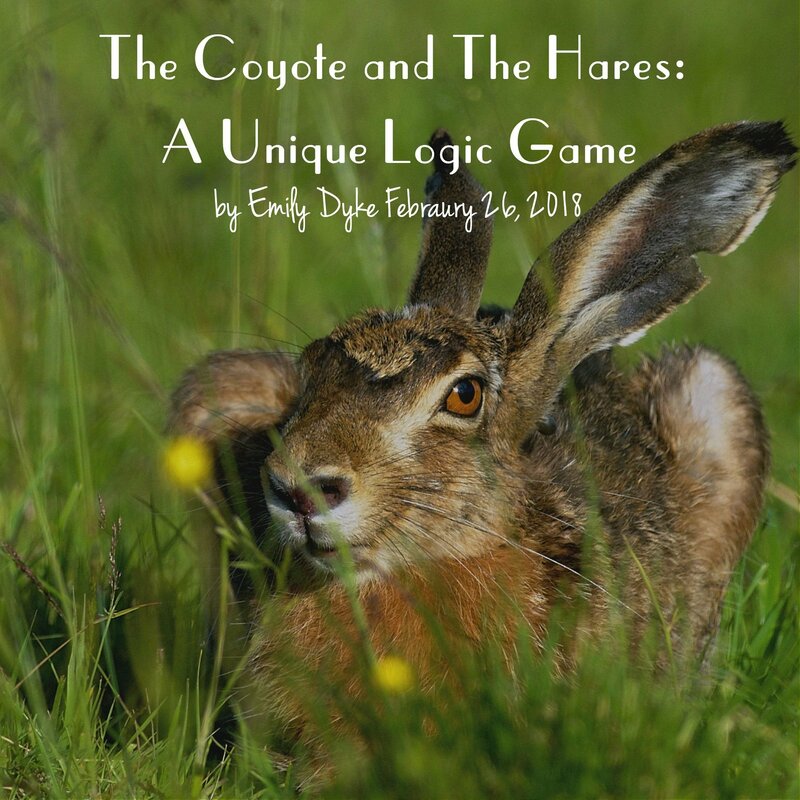 In the game, players an opportunity to play one of two different roles, the single coyote role and the 12 hares’ role. The goal of the 12 hares’ is to trap the single coyote so that it cannot move nor jump any of the hares. The coyote’s goal is to eat enough hares that they will not be able to trap the coyote. Each side provides unique strategy and a different perspective. 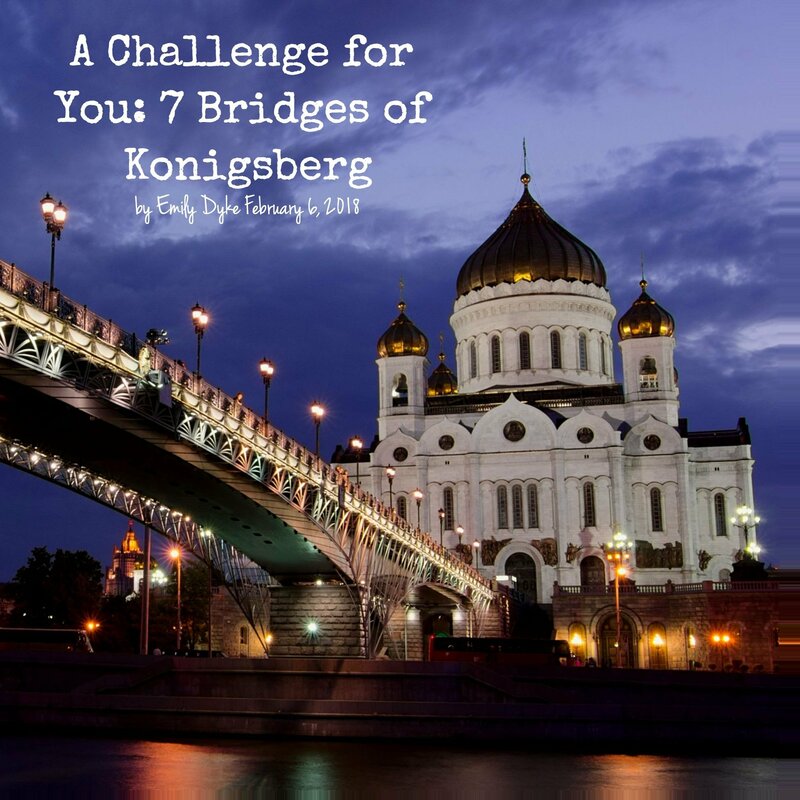 The city of Königsberg in Prussia (now Kaliningrad, Russia) was set on both sides of the Pregel River, and included two large islands in the middle of that river which were connected to each other or to the two mainland portions of the city, by seven bridges. One thing we are always looking for as a family, is a fun game to play that builds our abilities to think. 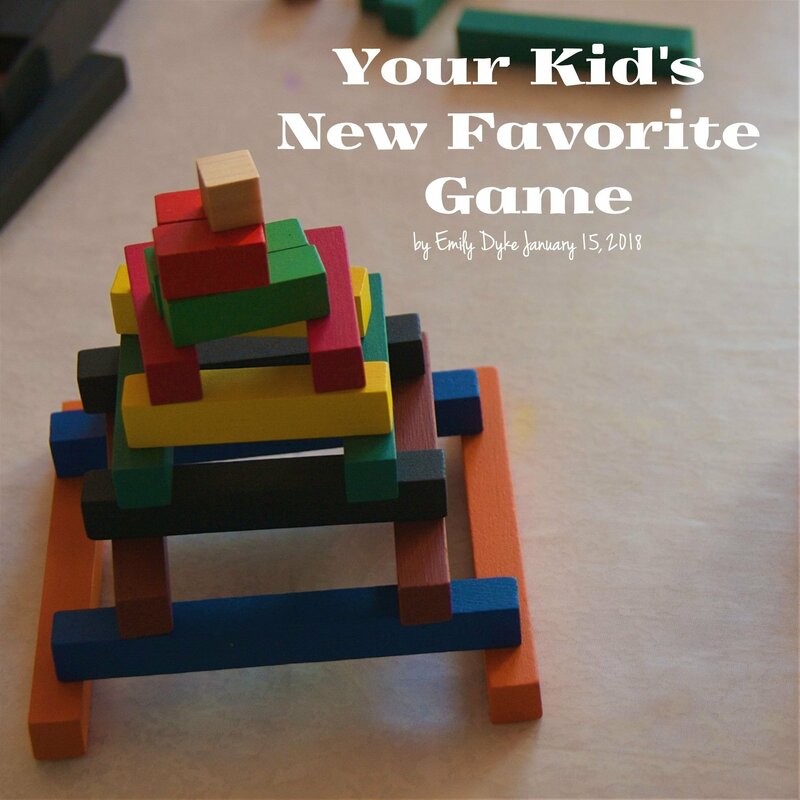 We also love games that everyone in the family can play no matter what level of thinking they are at. Mastermind is a game that checks all of those boxes! If you are like the majority of Americans, then at some point in your life you have doubted your mathematical abilities. 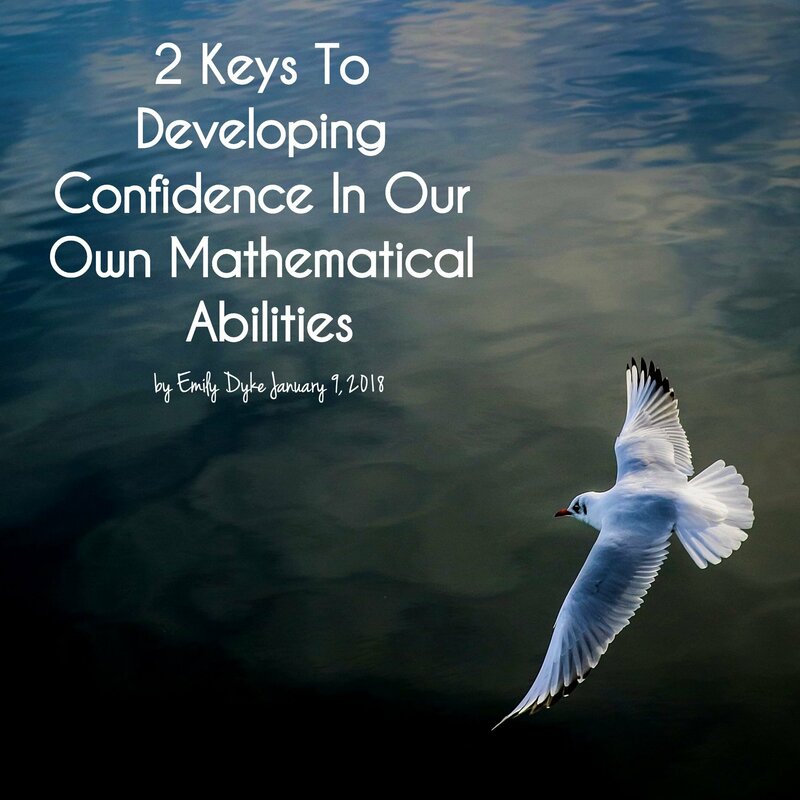 More likely than not, no matter how you feel about your own abilities, one, if not more, of your kids either hate math or believe they are no good at it. You may think that this belief is not that big of a deal, but when doubt what we can do, we put limitations on ourselves and we are less likely to achieve all that we are capable of. Happy 2018 everyone! What an amazing time for new beginnings, new routines and, of course, new resolutions! 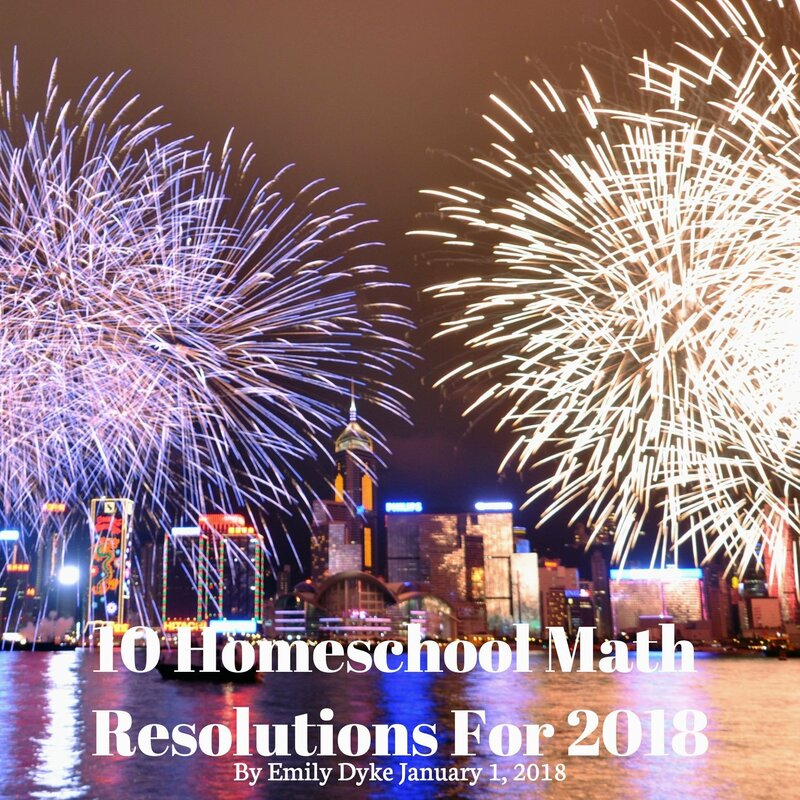 This year we want to help you out by suggesting 10 resolutions to make your homeschool math more effective, meaningful and fun. I’ve also included simple ACTIONS you can take to achieve each resolution. It’s almost Christmas! I wanted to give you a few last minute gift ideas in case you’re still shopping (bonus: all of these can be purchased online so no need to brave the frenzy at the stores). 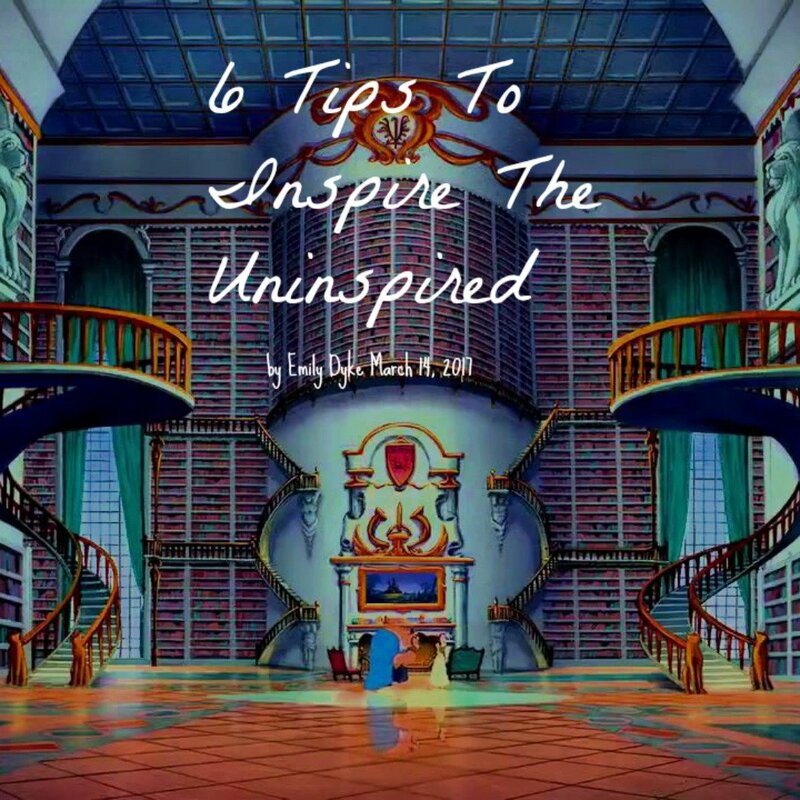 I chose each of these 10 because of their emphasis on strategies and problem solving, focus on logical thinking, encouraging unique and creative thought, and, of course, they’re tons of fun. Each one of these recommendations has also been kid tested by our family and friends so we know they fit each of these criteria. 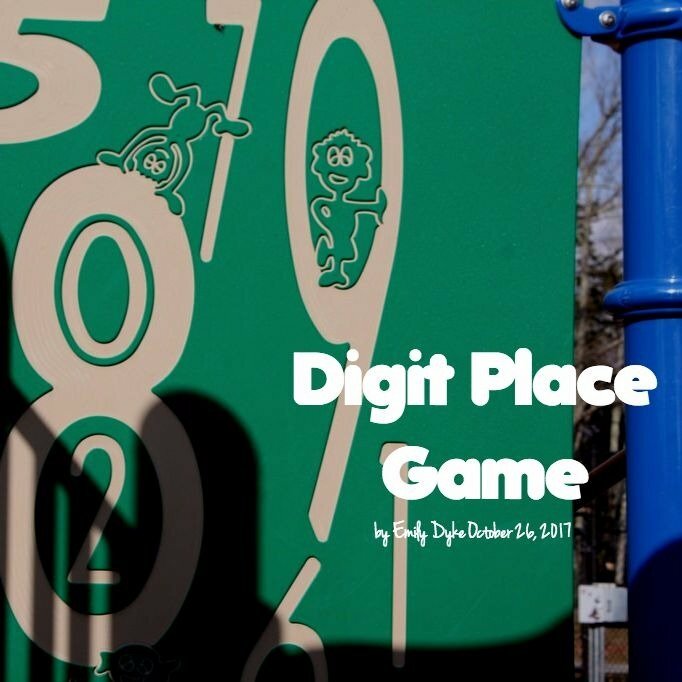 The Digit Place Game is a great for every member of the family. It incorporates the logic of Mastermind and the elements of place value. All you need to play the game is a paper (or whiteboard) and a pencil (or marker). It can be played in pairs or in a group. 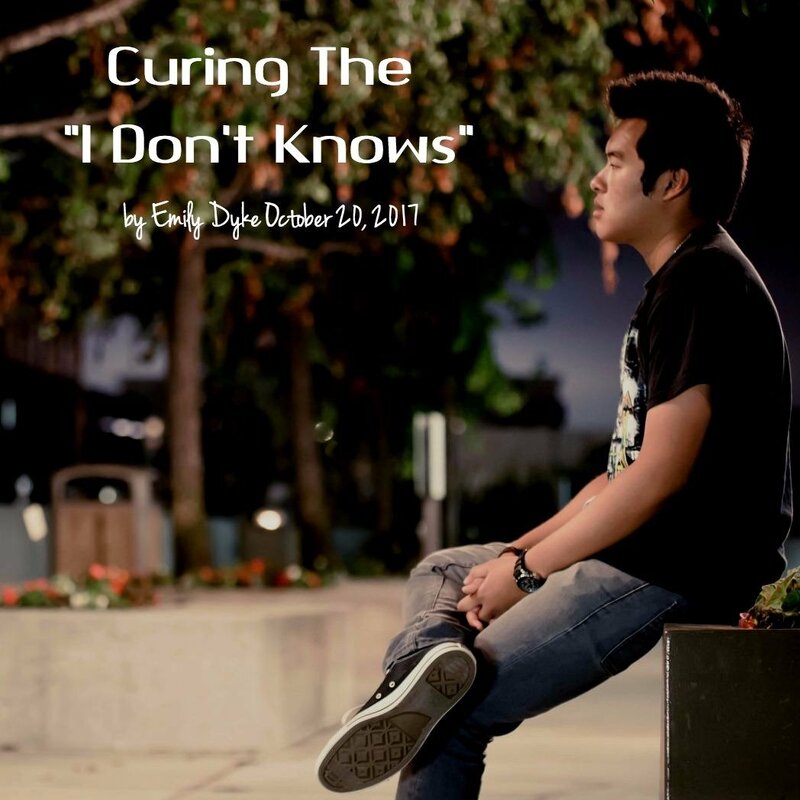 Click the link below to download and enjoy! 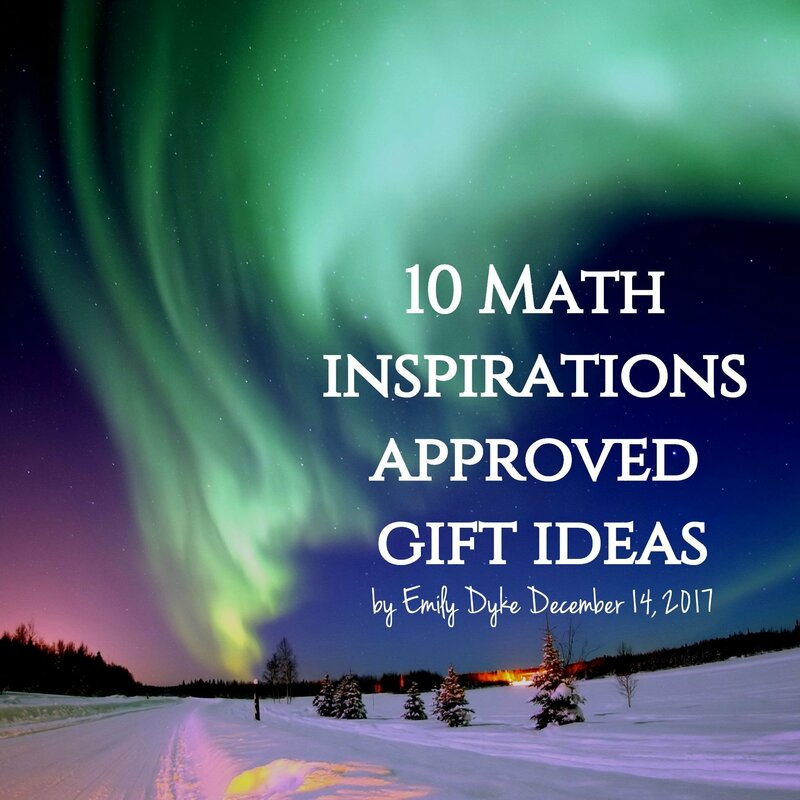 My favorite part about Math Inspirations has been the amazing homeschooling parents that I have had the privilege of working with and learning from. Because the school year has recently begun for most, we held a Jam Session where several families discussed their unique, personalized schedules for the upcoming year and they were all so great that I wanted to share them with you. 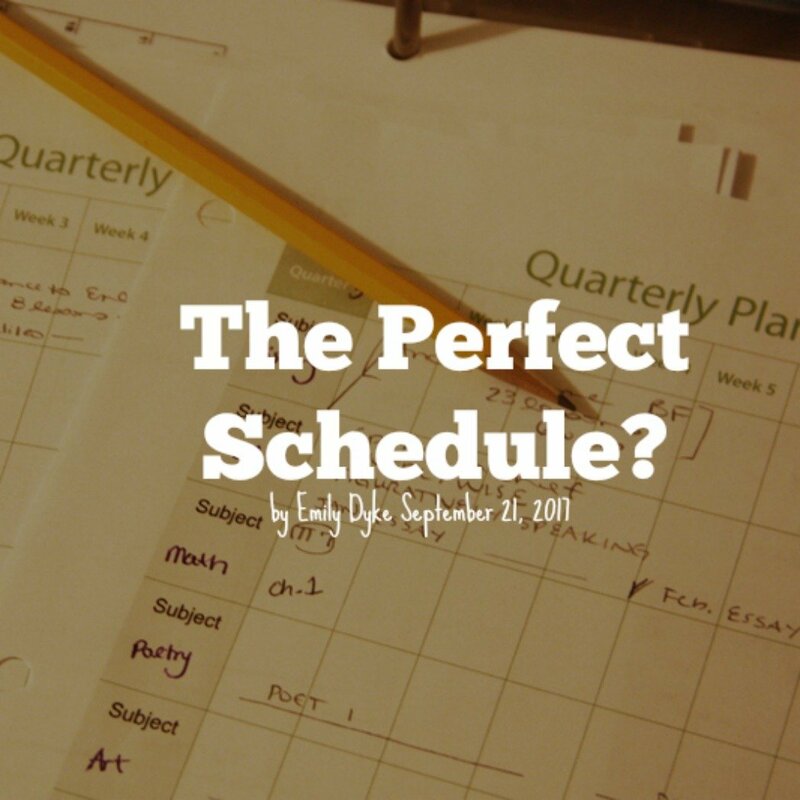 I’ll also share some tips and tricks to hopefully help you make your plan the best it can be. 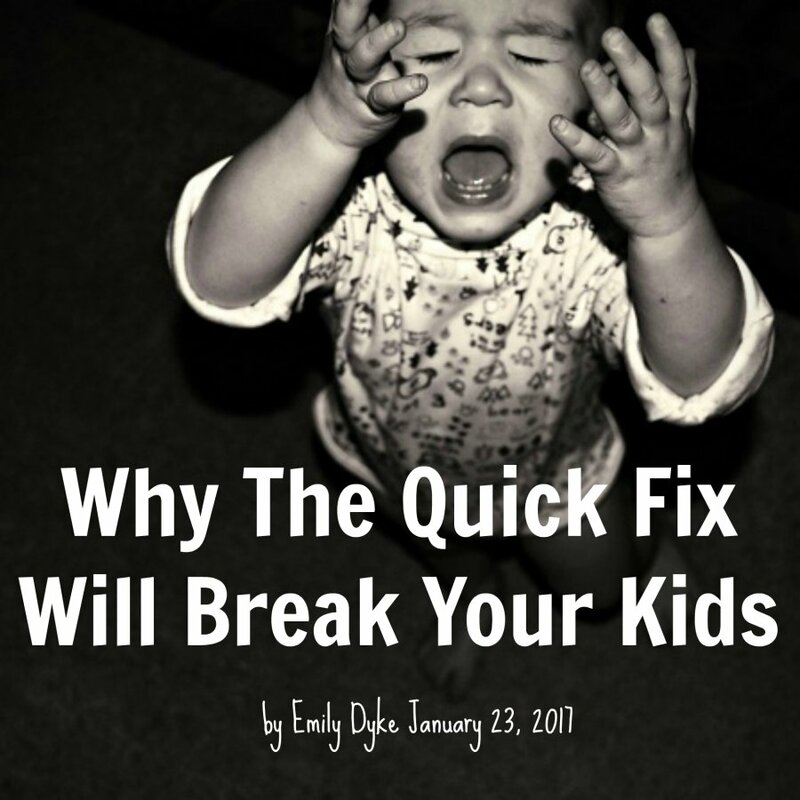 There are so many different opinions out there on when to start educating your kids. 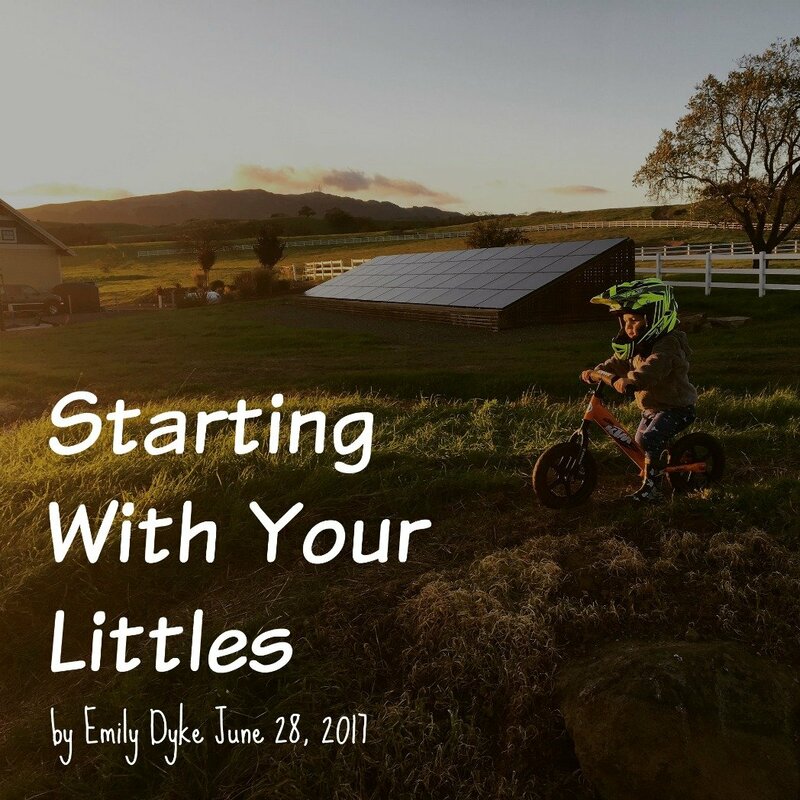 Some believe that you can’t start early enough, like in the article The Sooner the Better. While other studies, like this one called Staying Back to Get Ahead, are saying that we are sending kids to school way too early. With such a variety of opinions, how do you know what is going to be best for your kids? Now, I am not an expert on early childhood education, but here is what make sense to me. This statistic doesn’t really surprise me at all. As the saying goes, “If you don’t use it, you lose it!” The brain needs consistent exercise to stay fresh and grow. Mathematics is an innately creative and discovery based process. All math stems from very simple laws and truths. 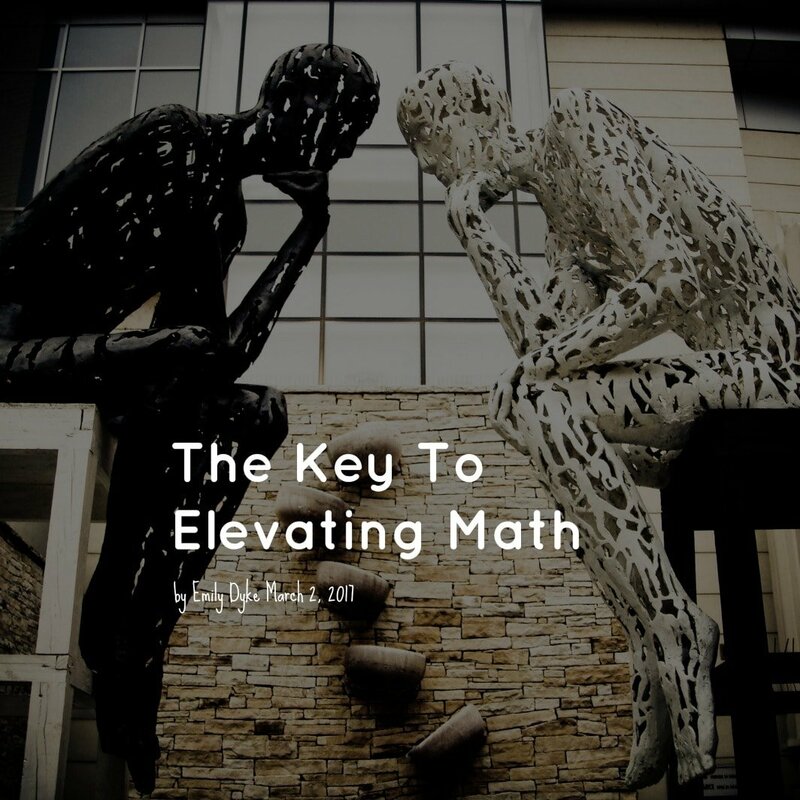 This means that all of math can be discovered and created using our unique individual ability to think logically and problem solve. All mathematical truths have been discovered. No one sat down with Newton and said “here’s how you do calculus.” He studied. He struggled. He hypothesized. He experimented. He failed. And then he discovered. 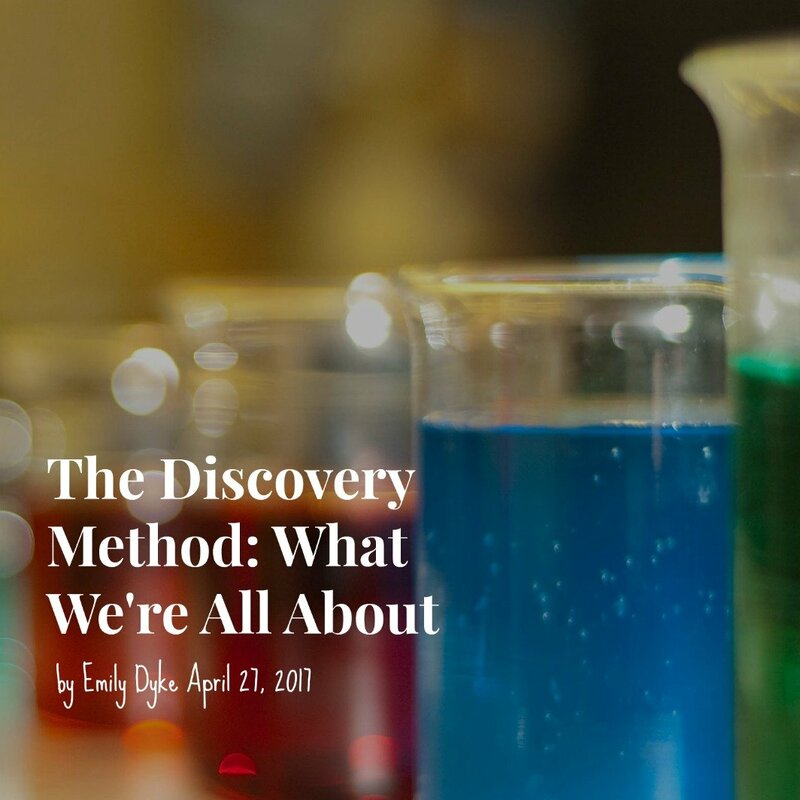 All of our students can, and will if given the opportunity, discover, on their own and in their own way, every mathematical truth, rule and procedure. Reviewing is just a part of math, right? When I was teaching Algebra 2 at a public high school, the entire first semester was spent reviewing what should have been learned during Algebra 1. I am sure that when you look back on your traditional math classes, this was probably a large part of your experience as well. In fact, Saxon even lovingly refers to this constant review as the “spiral method”. Doesn’t this seem sometimes like a waste of time? Well, when the focus of math is on memorization of another person’s method, then review is necessary because the information that is obtained never really connects in the student’s mind. 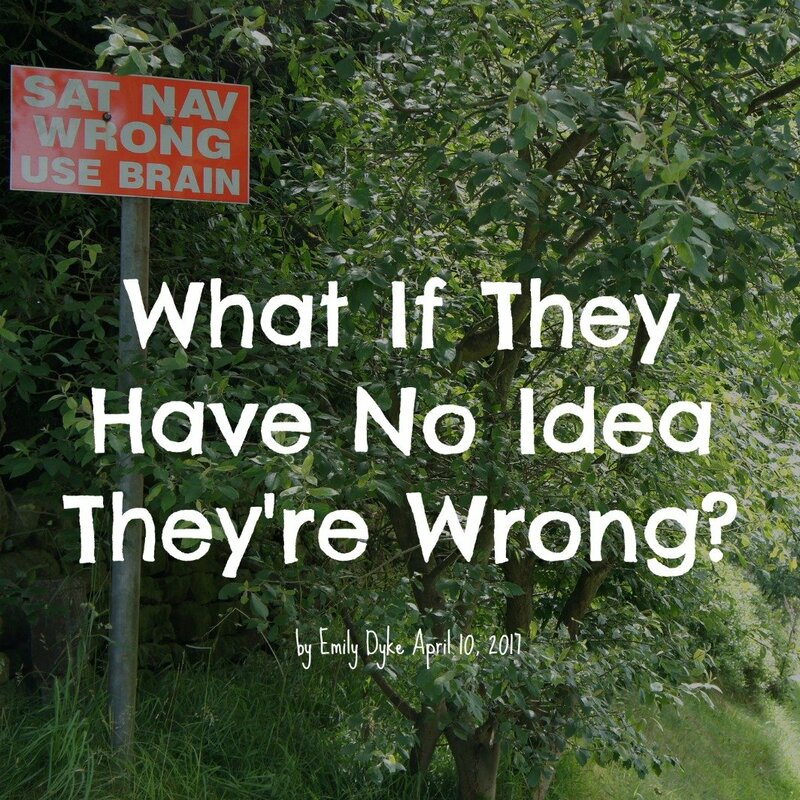 What If They Have No Idea They’re Wrong? 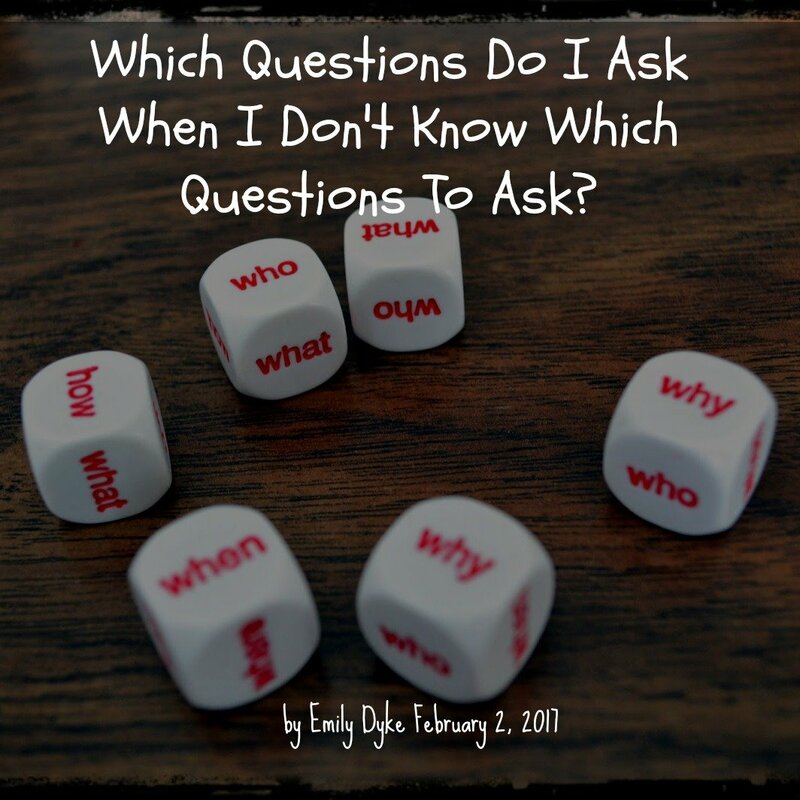 A couple of weeks ago, I wrote a blog post on how to respond to the question we so often get from our kids, Is this right? If you want a game that is part logic, part problem solving, part basic operation review and part luck, you need to try Contig 60. It will quickly become a family favorite! All you need to get started is to get at least 3 dice per person (you can share if you need to) and a printed version of the game (found in the link below). 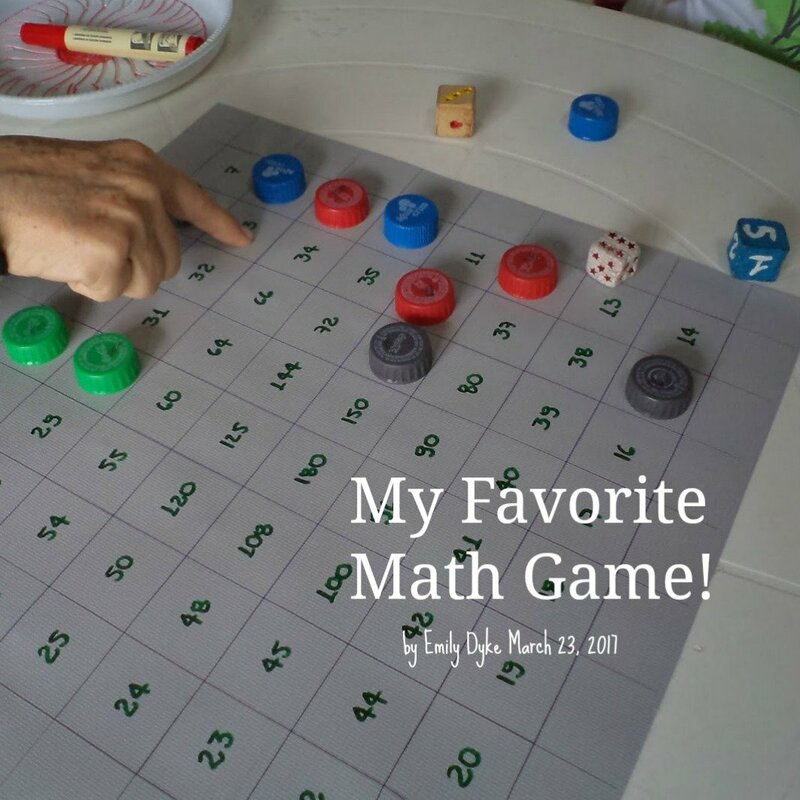 The game is perfect for students who know their basic addition, subtraction, multiplication and division facts. Be honest, when it comes to learning math can some of your kids be a little beastly? It’s no surprise that math is usually the subject that homeschooling parents worry about the most because the odds are that at least one kid in the family, if not more, is going to fight against doing math. 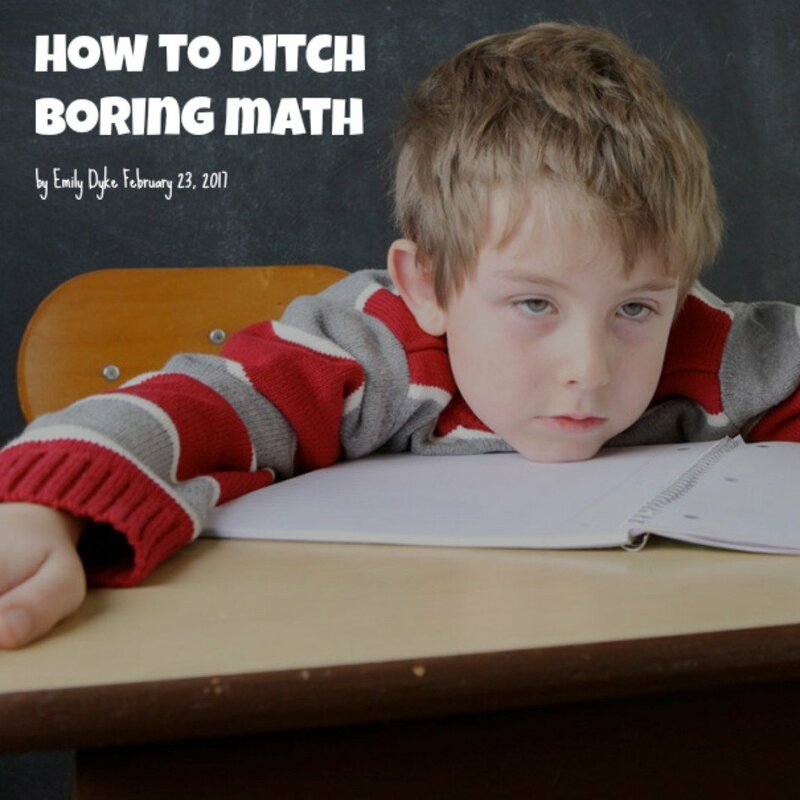 If you have a kid (or 2 or 3) that hate math time, here are some helpful tips for taming the beast and making math more meaningful and enjoyable in your home. Think back to your math experience. It most likely involved a teacher modeling several problems on the board and then students whose only job was to copy those exact steps on different problems. Sound familiar? Looking back on my traditional math experience, I can honestly say that there were times when math got a little boring. Having to do a worksheet with 20-30 of the same types of problems was not my idea of fun. Let’s be real, it could bore even the biggest math enthusiast. So why do we even make our kids do that kind of work if we know that are going to get bored with it? 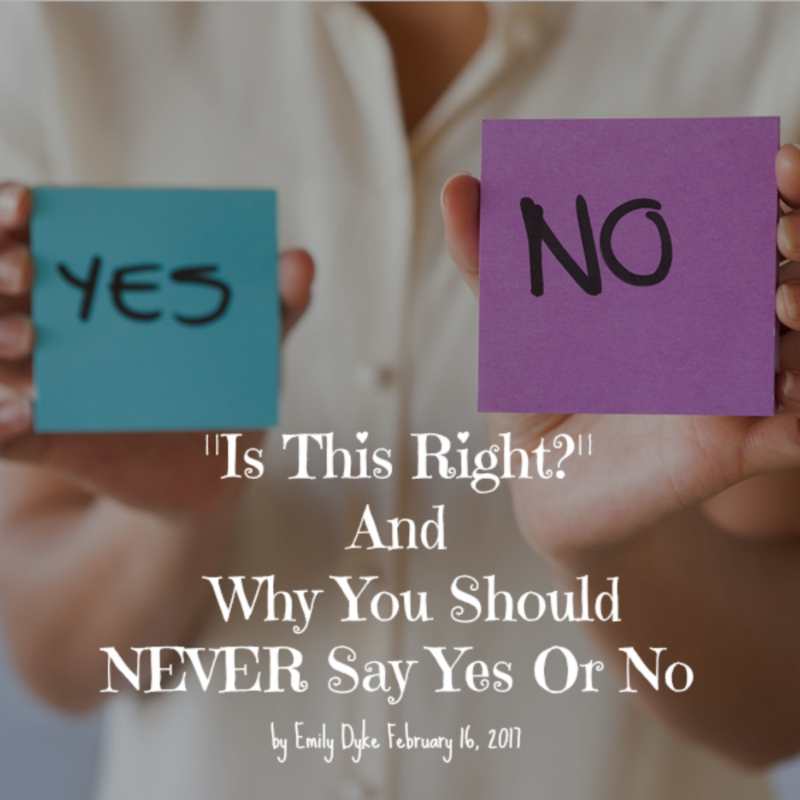 You CANNOT give in and tell them Yes or No. When my boy Jimmer was born last year, he possessed only one tool for communicating all his wants and needs – crying. Now, he’s one-year-old and knows three words (ba, ba ba and da da) and two sign-language symbols (all done and please). 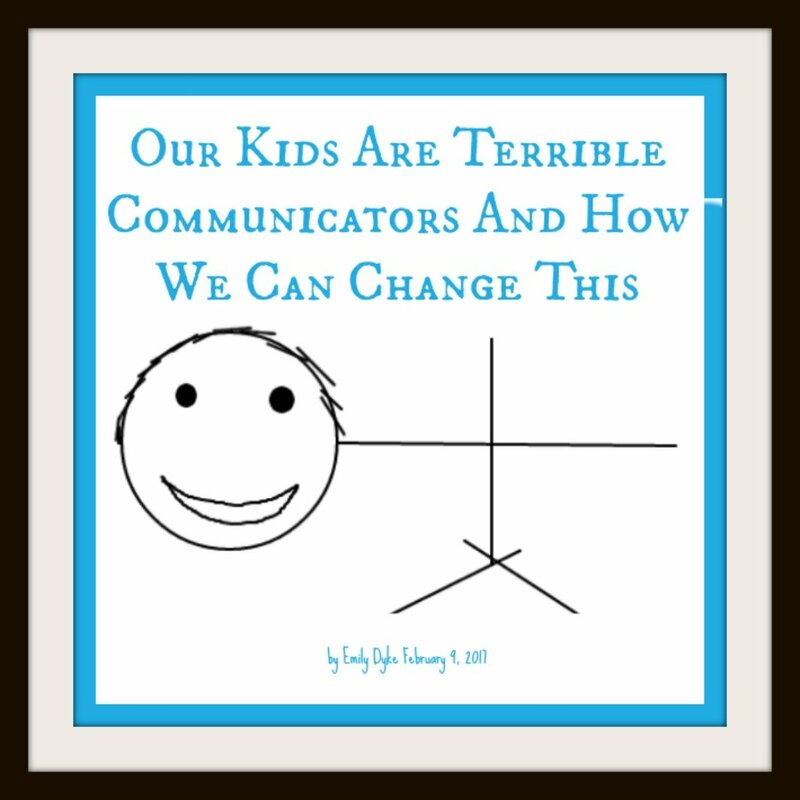 I know that this process is totally normal, but it’s important to realize we all started out as really poor communicators and many of us still are! Don’t worry! THERE IS AN ANSWER!!! 5 minutes later, TOTAL MELTDOWN! My 3 year old is in tears, crawling up the stairs crying with one arm in her shirt and the other sleeve dangling from her neck. She can’t get her shirt on. 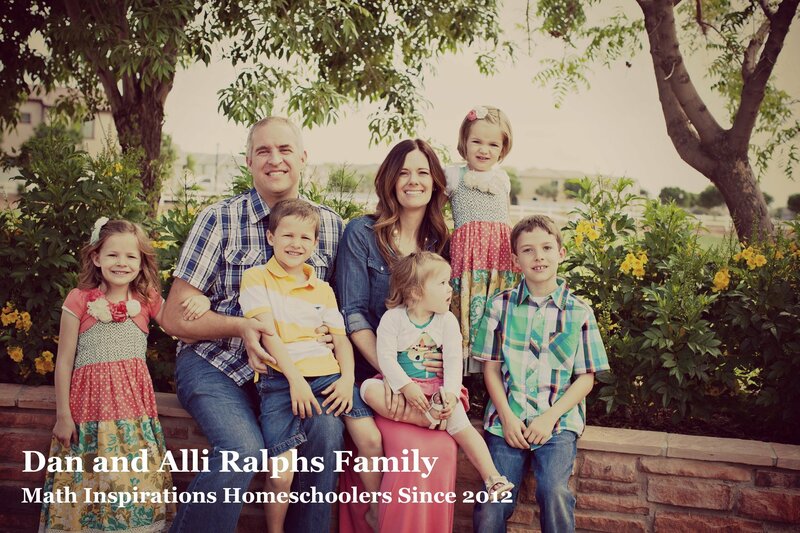 One of my favorite parts of Math Inspirations is that I get to chat on the phone with incredible homeschool moms. One of these conversations today reminded me that we cannot escape the influence that we have on our children. 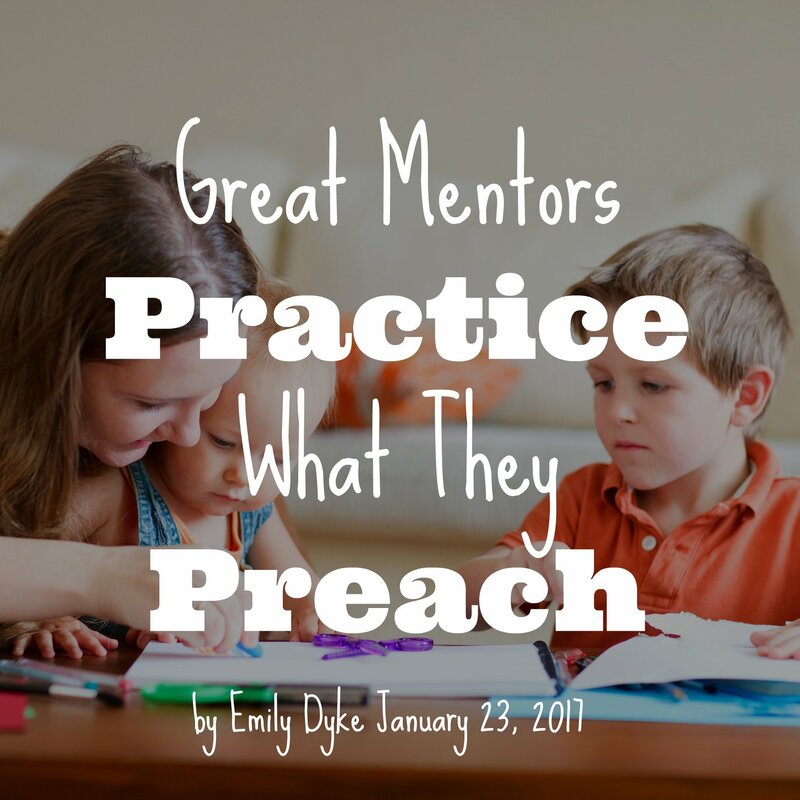 Whether we like it or not we are constantly teaching our children and they are constantly learning from us. What do our kids learn from us about math? I’m not talking numbers and operations. 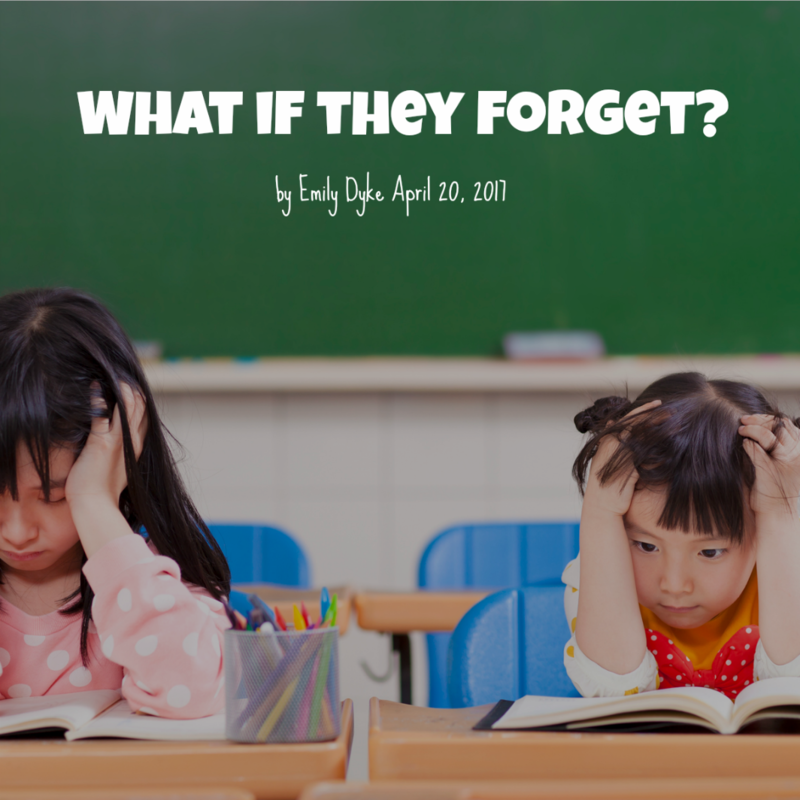 What do our kids learn from us about how they should think about math?